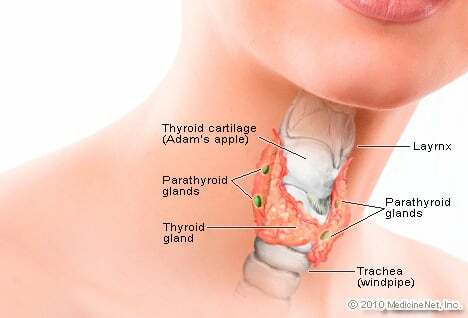 I have been suffering from thyroid nodules my entire life but my thyroid blood work was always normal. I had biopsies performed because I was choking and the nodules could be seen protruding from my throat. The biopsy was benign and I underwent radioactive treatment to shrink the nodules. I have gained so much weight, dry skin, constipated, trouble sleeping, osteoporosis, and restless legs. My doctor won't increase my Synthroid because my blood work is normal. i am almost an anorexic ,desperate to lose weight( I am about 50 pounds overweight eating a 1000 calorie diet, exercising three times a week. i have a 1/2 of thyroid never been on medicine and now i have 2 nodules on the other side i am very tired loosing hair , hair is very brittle , and skin dry.